Me Before You by Jojo Moyes – Out of all my 5-star rated books, this one still jumps out, therefore I’m naming it my favorite of the year. Tomorrow I will have my Top Ten Favorites Overall of 2013, so be sure to check that out! 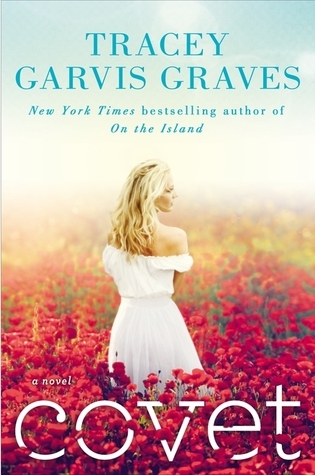 I read quite a few new authors this year, but the one that jumps out loudest in my mind is Jojo Moyes. 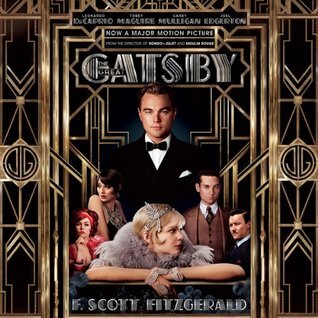 The Great Gatsby by F. Scott Fitzgerald, Read by Jake Gyllenhaal – If I was assigned to read this in HS, I must have skipped school that year, because I don’t remember it. :P (I was a bad student.) ANYWAY! I wanted to read this before watching the movie. I don’t read classics, but the audiobook was read by Jake and it was only about 4 hours long, so I went for it. The end gutted me and left me seriously pissed off. Great audiobook though! TIE! Clockwork Princess (The Infernal Devices #3) by Cassandra Clare AND Champion (Legend #3) by Marie Lu – These two finales were completely unputdownable!! And they both end perfectly! BRAVO! 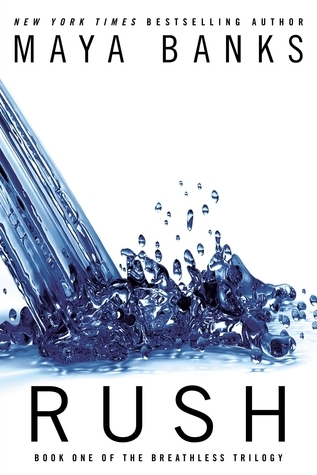 Truly by Ruthie Knox – I read Truly as a serialized novel this October/November for free on Wattpad, but the book isn’t going to be published until 8/5/2014! 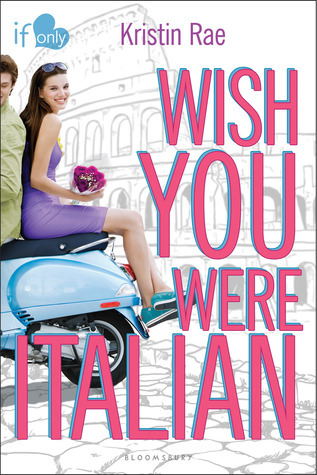 I loved it SO much, I want to read it again and review it, hopefully. The Host (The Host #1) by Stephenie Meyer – I bought this book in 2010 or 2009 after my love affair with the Twilight series…but I didn’t even attempt it until this year, and that was because the movie was coming out. I was pleasantly surprised by how much I ended up liking The Host! Glad I finally read it. Clockwork Princess (The Infernal Devices #3) by Cassandra Clare – Um, I pretty much wanted to explode all over twitter while reading this book, but I’m not the type to post spoilers, even now, months after being released. The whole book had me reeling. 18. Favorite Relationship From A Book You Read In 2013. 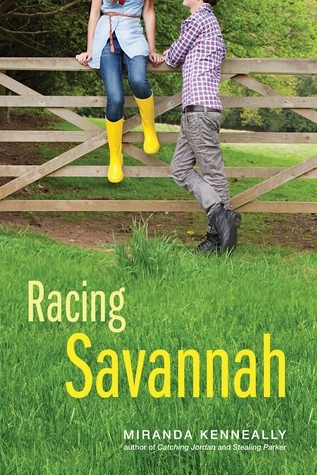 Looks like Contemporary Romance, in Adult, Young Adult, and New Adult. TIE! 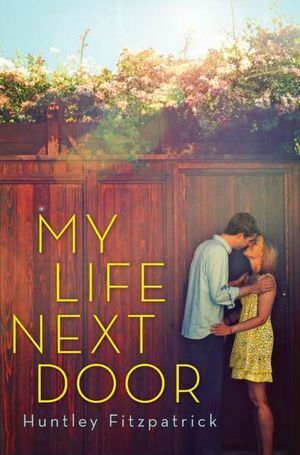 Between JASE of My Life Next Door and MATT of Things I Can’t Forget – It was the year of the good guy for me, I just loved reading about the good guys, and these two are as good as they get. 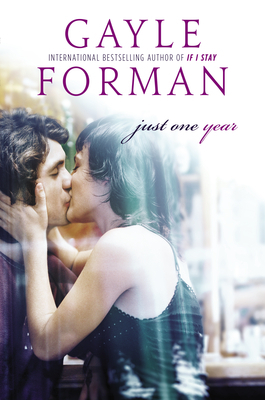 Just One Day/Just One Year by Gayle Forman – These books take us around the world! So well done! 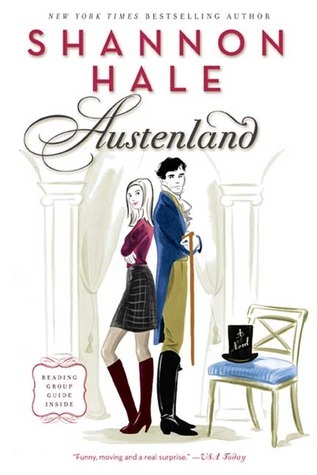 Austenland (Austenland #1) by Shannon Hale – OMG! 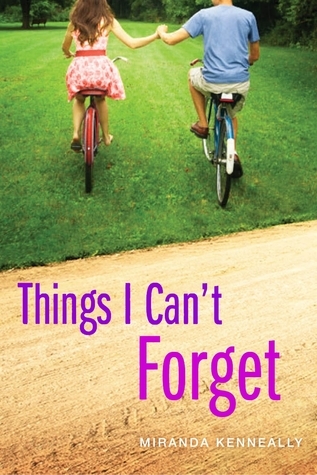 If you guys haven’t read this one yet, save for a rainy day, when you need a pick me up. Also, the movie was just as enjoyable. SO much fun! 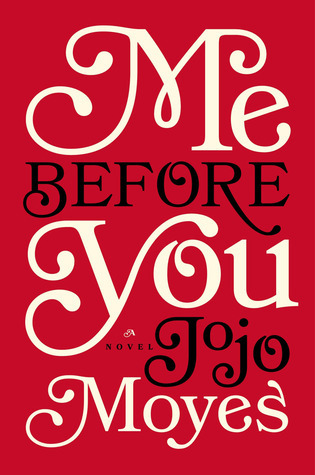 Me Before You by Jojo Moyes – I just…I was SO emotional after finishing this! Loved it. 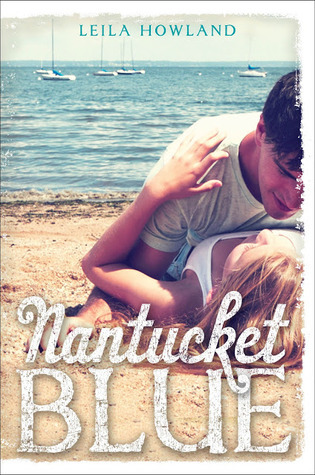 Nantucket Blue (Nantucket #1) by Leila Howland – I didn’t see too many ratings/reviews for this one or a big push around its release date, but I think more people should definitely give it a go! 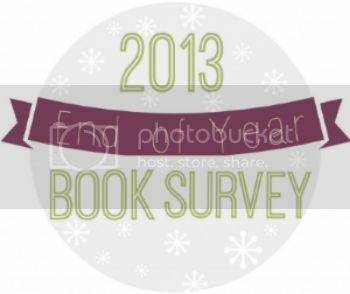 New favorite book blog you discovered in 2013? Favorite review that you wrote in 2013? Also Austin Teen Book Fest was a lot of fun! Ginger (GReads!) and I got to hang out with so many great people, including some very fun authors… ;D Also? We got poured on! Like, torrential rains! LOL That was so much fun. 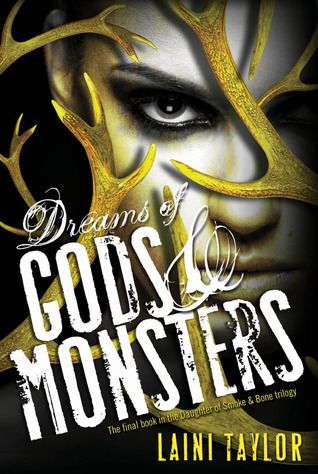 I had the pleasure of hosting Rachel Caine on the blog for a “live” Q&A and HOLY CRAP! The amount of views that post got left me speechless. Most I’ve ever gotten on the blog, by a long shot, in my three years of blogging. Probably small potatoes for some bloggers, but it definitely shocked me to get almost 800 views. I don’t really have anything planned out yet… FAIL! I pretty much wanna do better in all aspects of blogging this year. Read more, review more, visit/comment on other blogs more…all that good stuff. 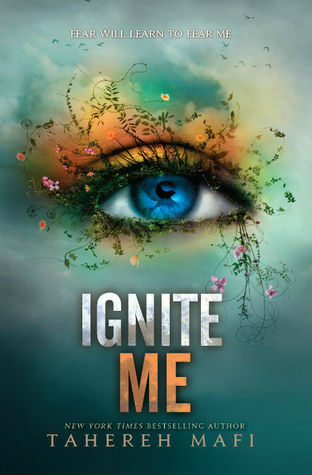 IGNITE ME IGNITE ME IGNITE ME. Also, I love that we love the same bloggers. You are my people. Thanks, Lisa!! And you are SO my people!! I have not read Just One Year yet!! I got the ARC from Jamie, started it, but stopped because I felt like I was betraying my preorder. LOL So it came… and I still haven’t picked it up! I like that you still loved it even though it didn’t turn out as you expected it to! I’m even more intrigued to read it now! I also have Me Before You, but am nervous because it sounds so sad, but so many people recommend it! :/ Still hesitating on the Miranda Kenneally series! I gotta agree with you on Nantucket Blue. 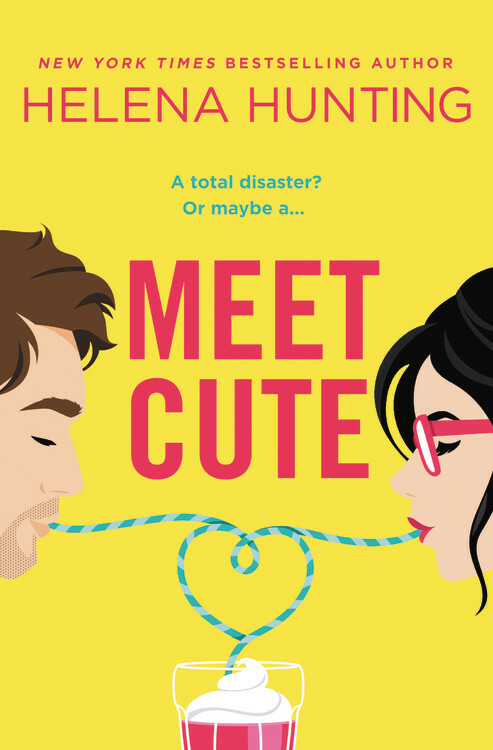 I really enjoyed that book– even though a bunch of the bloggers on talk to pretty often read it, I don’t feel it got as much attention as it deserved! 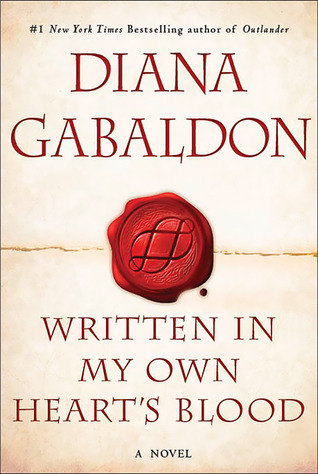 I actually do know what you mean with the whole ARC/Preorder thing…not weird at all! *side eye* JUST KIDDING! :D I think if you go into it with an open mind you’ll like it. I listened to the Great Gatsby audio too. It’s odd, I’ve always known how the story ended (even though I never read the book) but hearing it was like a whole new experience. I also agree with you on the Clockwork Princess scenes. 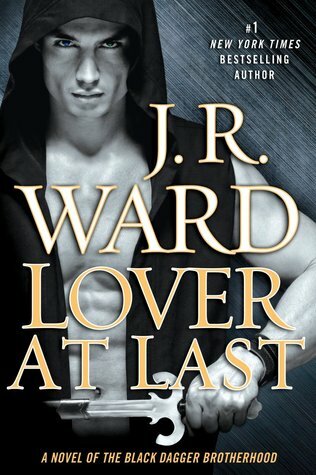 My co-blogger finished the series before me and practically threw it in my face, so I could read the ending too. Jake is such a great actor and he made that audiobook come alive. It seriously made all the difference, having him voice this book. I never knew how it ended, so it really affected me. lol I hope you listened to your co-blogger and immediately read CP! I’m so glad you read Gatsby! I did read it in high school and loved it so much! I haven’t read it since then, but the movie brought up all those feelings I had when I first read it. Like how much I despised Tom and Daisy! They’re so heartbreaking and frustrating all at once! I hope you have a wonderful 2014 full of great reads! I HATED Tom & Daisy!! UGH!! Wow! Thanks for sharing this, Jess. Guess I’m gonna have to pick up Me Before You. ;) If if moved you so much, no doubt it’s outstanding. You’ve listed quite a few other books that I need to get to as well. Oh, and I loved Austenland, too! But I haven’t seen the movie yet. Cheers to a fab 2014! You mentioned so many of my favorite books here! 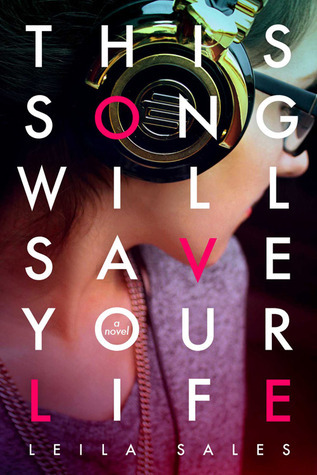 Miranda’s books… This Song Will Save Your Life … and I’m getting more and more nudges to finally read Just One Year. Can you believe I haven’t yet? Ugh. Also glad to see Covet had an impact on you. Wouldn’t that be a great book to read with a book club? I can imagine the discussion would get feisty. I read some old books in 2013. And I am confused about the new writers. Contemporary writers are not interesting as the old writer.